Zenfone Max Pro is like flagship segments in M2 Lux case. It has a knock in which LED light and selfie camera is present. Speakers have been shifted to the top of the Notch. It is made with glass design. 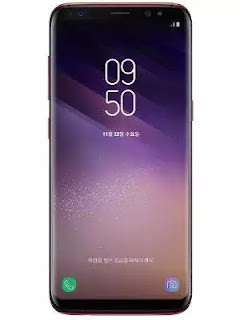 The protection of Gorilla Glass 6 on the phone's screen has been given, which is not available in any other mid-range phone. Talking about its back panel, here the rear camera has been vertically placed with LED light. There is also a fingerprint sensor at the center here. Due to the glossy finish of the phone, it becomes a little slippery. Also, fingerprints are left on the back panel, which you will have to clean again and again. Talking about the display, it has a 6.26 inch full HD display with pixel resolution of 2280 x 1080. The design is given in its display. Its aspect ratio is 19: 9. In the sun, the phone's screen remains vivid. 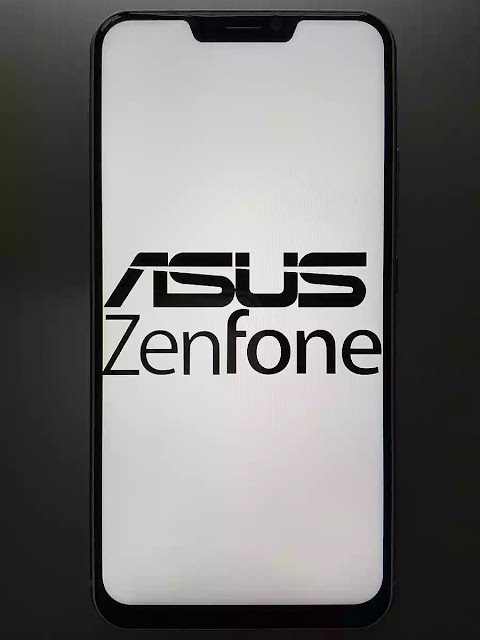 ZenFone Max Pro M2 has been introduced with the 14nm Qualcomm Snapdragon 660 AIE mobile platform. There is a Qualcomm AI engine available for Smooth and Power-efficient performance. It has a RAM of up to 6 GB, so that the given CPU snapdragon in the phone works fast from 636 to 11 percent. For graphics, the Adreno 512 GPU has been given, which makes up 33 percent faster than the previous one. This will give users better visuals and 3D render. Let us know that Realme 2 Pro is also a mid-range smartphone and has Snapdragon 660 AIE processor. Not just the processor, the graphic card is the exact same thing on both the phones. It also has Adreno 512. Realme 2 Pro is performing quite well in terms of performance. In this way ZenFone Max Pro M2 is making this phone a tough competition in this segment. Talking about RAM and storage, it has been introduced with 3 GB, 4 GB and 6 GB RAM. Also 32 and 64 GB of storage is provided. However, in one case the company is eating out. Where Realme 2 Pro is offering 8 GB RAM 128 GB storage variants for Rs 17,990. At the same time, ZenFone Max Pro M2 is offering 6 GB of RAM and 64 GB of storage at 16,990 rupees. This phone has a dual rear camera. Its primary sensor is 12 megapixels with F / 1.8 aperture. This is the Sony IMX486 sensor. It is the best Sony sensor to come in less than Rs 15,000. Good photos can be taken from this phone in daylight. Phase-detection autofocus and electronic image stabilization features have been given to make the photos blur free. At the same time, the secondary sensor is of 5 megapixels. This can lead to better portrait photos. Along with AI Seen Detection Facts which also helps in giving a perfect shot. Speaking of front camera, it has 13 megapixels sensor. This can lead to better photography in daylight. But this does not give a better result in Low Light. To give power to the phone, a battery of 5000 mAh is provided. In the average usage, this phone is capable of running less than a day or less. Such a battery can be considered a better step in this price segment. Even after having such a big battery, the weight of the phone is only 175 gm. Muje lagta hai aapko ye information aachi lagi hooo. Agar aapko ye information aachi lagi ho to iss post ko aapne friends ke sath Share karo.